Carlow-based sheep farmer Joe Nolan introduces the Kilconnor Flock. He runs 750 ewes whilst maintaining a full-time, off-farm job. Ciarán Lenehan, Chanelle Veterinary’s Technical Specialist for Ireland & UK, talks about dose timing for preventing coccidiosis, as well as outlining some good hygiene practices that will reduce cocci burden in the environment. Symptom prevalence? Transmission via bird faeces? Ciarán Lenehan, Chanelle Veterinary’s Technical Specialist for Ireland & UK, answers some common cocci questions. 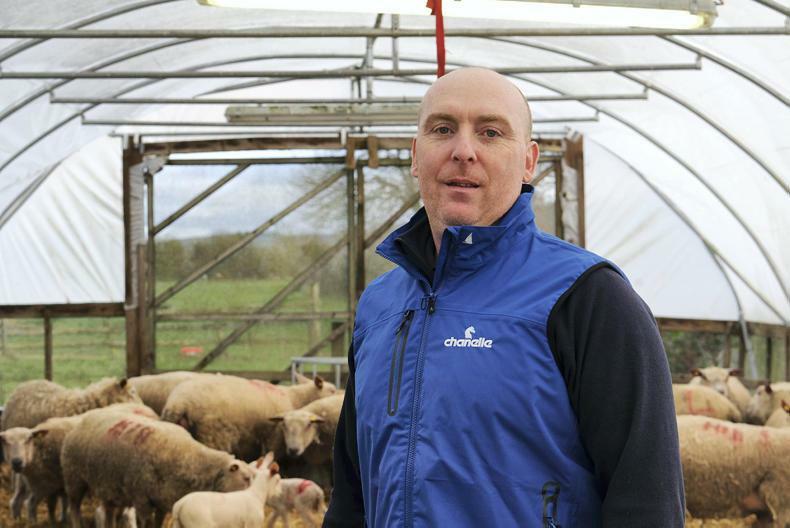 Michael Reilly, veterinarian at Smith and Foley in Kells, Co. Meath, gives his thoughts on coccidiosis and how treatment strategies have evolved with changing farming landscapes.